Lee Ann is pleased to announce the release of her latest audiobook recording on Audible. Dust is a true gem of early 20th century American fiction. You may listen to a sample/purchase from Audible here. 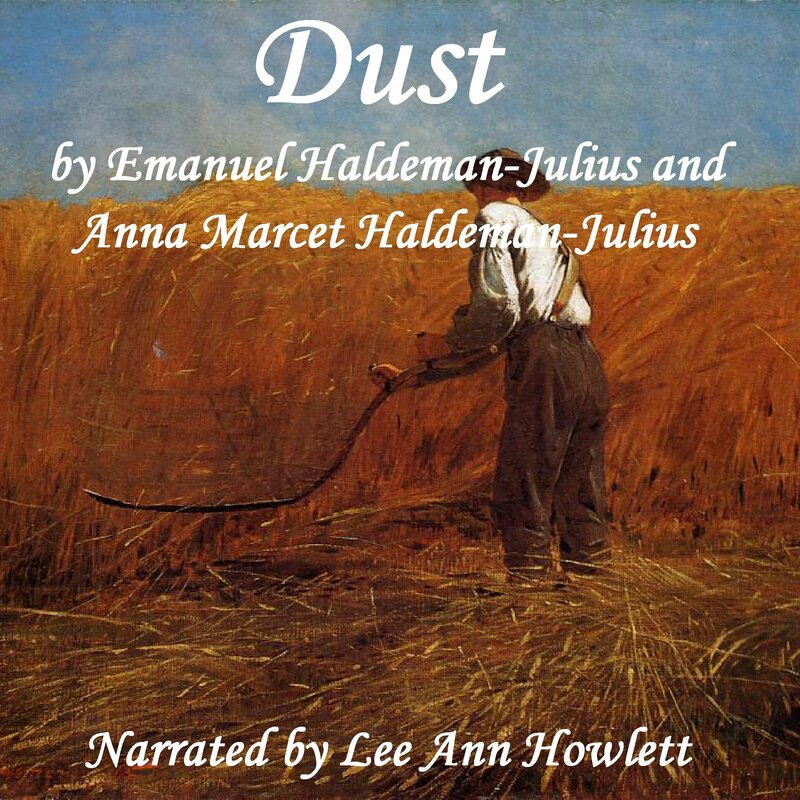 Posted by lahowlett on October 25, 2014 in Uncategorized and tagged American fiction, Anna Marcet Haldeman-Julius, audiobook, classic, Dust, Emauel Haldeman-Julius, Kansas, Midwestern United States, naturalism, pioneers, realism.